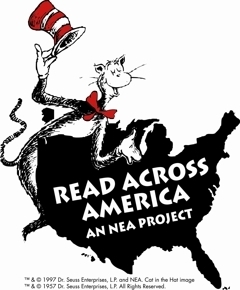 Read Across America Day Celebraton! March 2nd is the national Read Across America Day, in honor of the birthday of the late children's author, Dr. Seuss! This is one of my FAVORITE book holidays and I'm soooooo excited to offer a Weekend Adventure of all things Seuss! Join us in the Puett Room on March 2nd at 2 p.m. for a secial reading of Dr. Seuss stories. 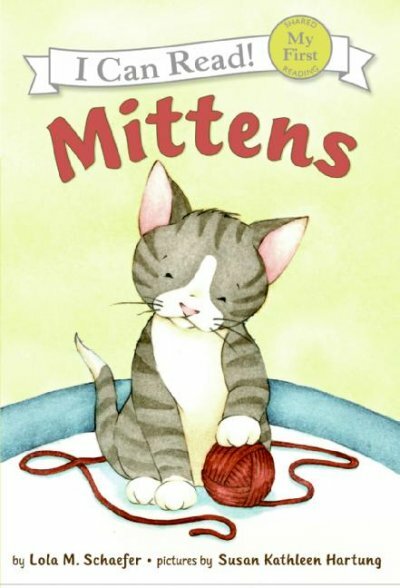 Then around 2:30 p.m. we'll have lots of Seuss-y crafts. It's going to be one big book celebration you won't want to miss!!! In the latest offering by Daniel Kirk, Rabbit is trying to make a list about the ten things he loves about Pig. There's just one catch, he needs Pigs help! However, Pig is very busy. Every time Pig explains to Rabbit how busy he is, Rabbit finds a new thing he loves about Pig, further delaying Pig from getting his work done. The surprise comes in the end when we find out why Pig is so busy. This books does a great job of showing how making a list of all the things you appreciate about someone can be a fun activity. I'm going to make a list right now about all the things I love about the Family Book Bag. It would make a great family activity, too! This is just a reminder that we will be on a story time break Monday February 25th through Friday March 1st. 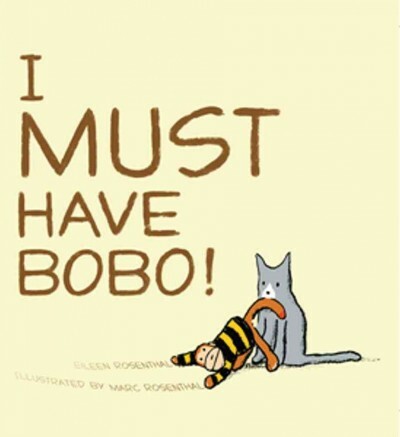 We will resume our regular story time schedule on Monday March 4th. Still want to stop by and visit the library during our break? No problem! We'll have age appropriate toys available to play with in the Puett Room during the interim! Our next LEGO® Construction Zone will be held on Sunday February 24th, from 1:30-3 p.m. in the Puett Room. Ages 5 and up are welcome to drop in to work on their own creations with other LEGO fans. We'll supply the building blocks; you bring your creativity! It's gonna be a ton of fun!!! 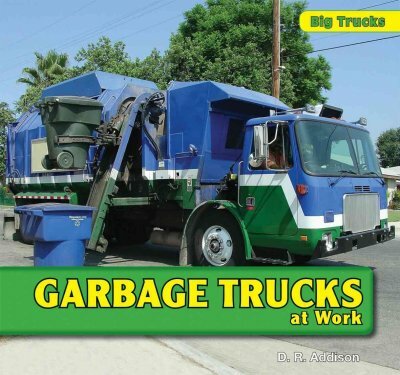 Do you have a preschooler who enjoys non-fiction? You're in luck! 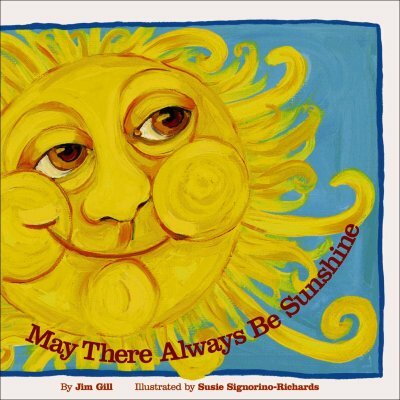 There is a whole genre of non-fiction picture books waiting for your child to appreciate. 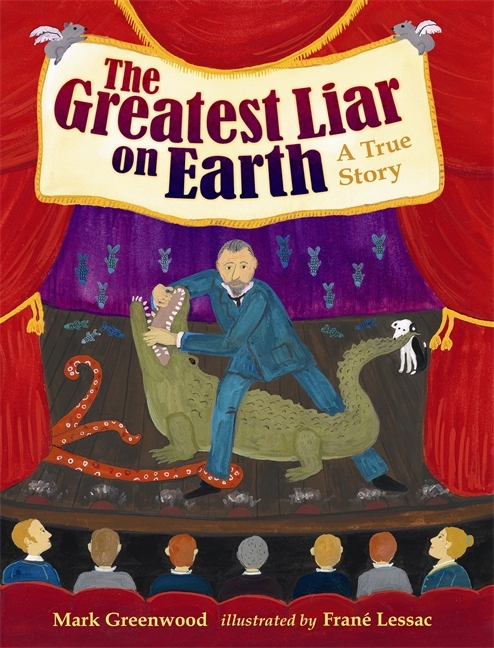 One I recommend is The Greatest Liar on Earth: a true story by Mark Greenwood. This true story takes place at the turn of the 20th century. It's about wanderer/explorer, Louis de Rougemont, who decided to settle down in London and entrance audiences with his fantastical tales of giant squids and raining fish. He enjoyed fame and fortune for several years until his tales became too unbelievable for his audiences. 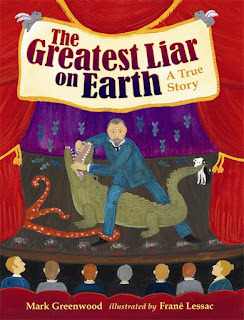 Find out the truth about Louis in this picture book biograhy. This year, Clifford the BIG red dog is celebrating 50 BIG years! And today, February 15th is the 85th birthday of Clifford’s creator, Norman Bridwell! 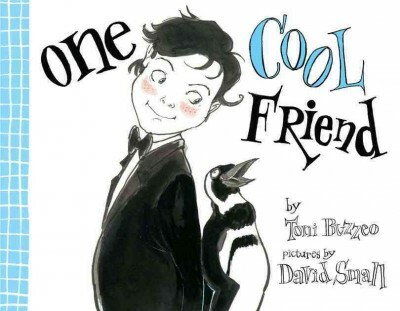 School Library Journal visited the author of the beloved series, and conducted this interview. Read what Mr. Bridwell has to say about the creation of Clifford and working with the big red dog over the span of 50 years! Have you taken the Library Survey yet??? Do the services offered at the Tigard Public Library meet your needs? What kinds of programs would you like the library to offer? What would you do at the library if it were open on Thursdays? If you have answers to these questions, there's still time to take the annual library survey. Looking for special local history outing for the family? The Oregon State Library is opened a new exhibit called “The Early Exploration of the Pacific Northwest, 1778 – 1843.” Using books from the State Library’s Special Collections this exhibit highlights many early expeditions in the Pacific Northwest, starting with the 1778 Oregon Coast explorations by James Cook of England to the United States Exploring Expedition led by Charles Wilkes in 1843. The exhibit will display many other key materials from persons and places such as Robert Gray, George Vancouver, Lewis and Clark, and Astoria. Oregon State Library’s Special Collections houses manuscripts, photographs, older Oregon documents, Oregon maps, and books and periodicals on numerous Oregon-related topics. Many items in the collection require special handling or protection because they are rare or fragile. Apart from Special Collections, the State Library has an extensive collection of materials on Oregon-related topics including public documents from Oregon government agencies. The Oregon Documents Depository Program ensures continuing access to public documents, as state agencies are required by statute to provide the State Library with copies of their public documents for distribution. 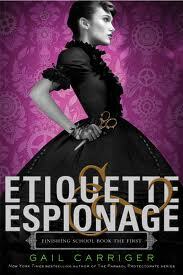 Anyway, for those of you who, like me, were sad when the series came to an end, you'll be delighted to know that there's a new series of prequels beginning with Etiquette and Espionage, out this month. I was lucky enough to get my hands on an advance copy and I devoured it in one sitting. It's even better than the other books, reminding me that when authors are writing with a little restraint, choosing subtlety and innuendo over explicivity (I officially dub that word existent), the result is often much deeper, more tender, more heart stirring and just as sophisticated as adult-themed books. In Etiquette and Espionage, book the first of Finishing School, Sophronia is enrolled in a highly regarded finishing school where, she is surprised to learn, she will be instructed in the fine arts of espionage and defense and well as curtsying and tea service. It turns out she has a certain flair for spy work, and will excel as long as she can keep herself out of trouble (at least, out of the wrong sort of trouble.) In this Victorian era romp, a steamship is the home of a girls school and is only accessible by power of werewolf leaping, the head mistress may or may not be aware that she is bringing up a horde of young ladies destined to be spies, and some of those ladies must overthrow secret plots to ruin parties via fraternity stunts. 'Tis a wild ride, and I highly recommend it to any reader 12 and up! If you still don't believe me, watch the book trailer and enjoy! 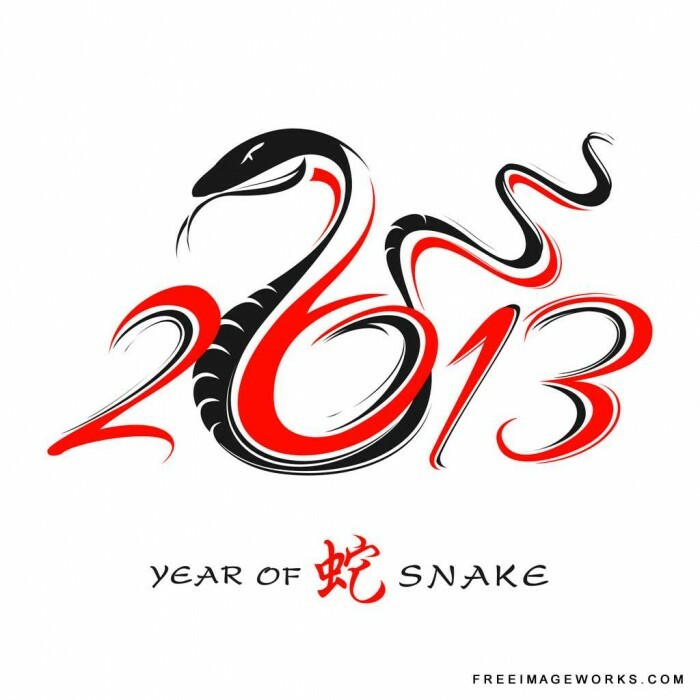 Come Celebrate the beginning of the year of the snake! 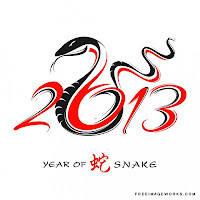 Make paper lantern and snake crafts and taste some traditional foods. Join us Sunday, February 10, 1:30-2:30 p.m. in the Puett Room. The event is open to all ages. This program provided in partnership with the Tigard High School Asian Club. It is time once again for the annual library survey. Do the services offered at the Tigard Public Library meet your needs? What would you do at the library if it were open on Thursdays? This is your chance to let us know! Stop by the library to fill out a paper version of the survey February 3-16. The online survey is available February 1-28. On Wednesday, February 6 from 5:30 to 6:30 p.m. in the Burgess Community Room, we're welcoming back Mark Shapiro, a representative of Laika, the local film company responsible for such incredible creations as Coraline and Paranorman. 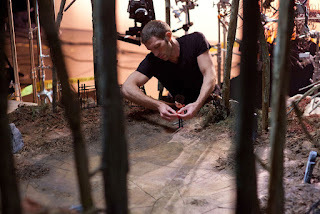 Mark will share insider information about how these films are made, using a painstaking process of stop-motion animation. 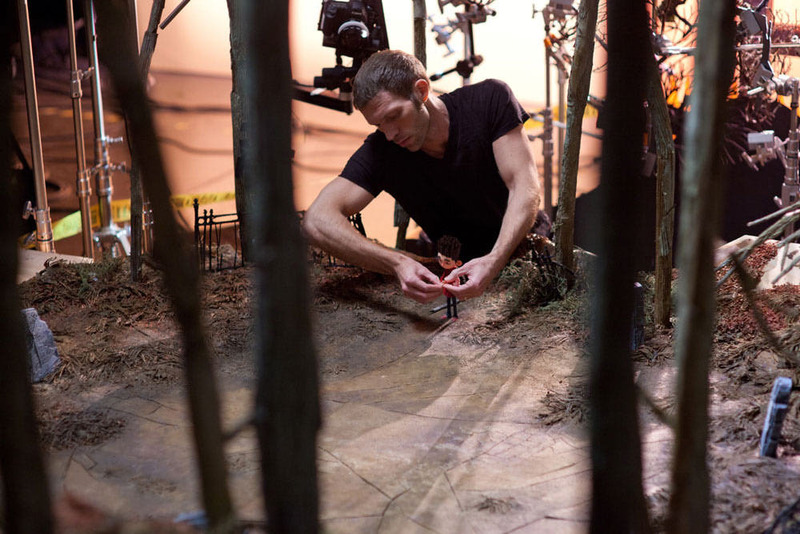 He'll also bring along puppets that were actually used in the production of Paranorman. This event is open to folks age 8 and up. Follow-up this scintillating presentation with the film itself! On Saturday, February 9 from 1:30-3 we'll be screening Paranorman in the Burgess Community Room. Bring the whole family for this rated PG flick! Snakes, tortoises and lizards, oh my! Back by popular demand, The Reptile Man will be visiting the library on Tuesday February 5th at 7 p.m. in the Burgess Community Room. Come for a slithering good time as Richard Ritchey, a.k.a. 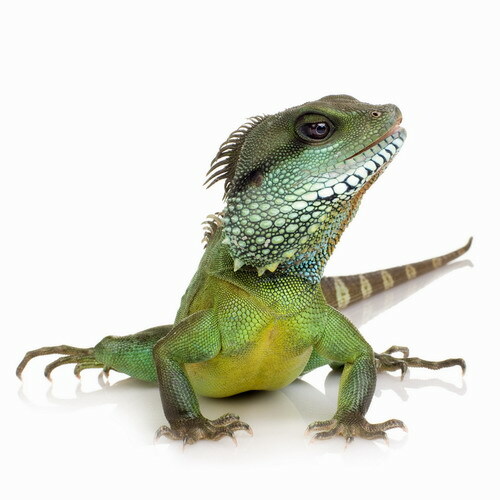 The Reptile Man introduces the audience to the mysterious world of reptiles with a thrilling and educational show. Come meet with preschools and businesses serving children in Tigard and surrounding areas. Gather information and learn about educational programs and resources available to you and your preschooler. 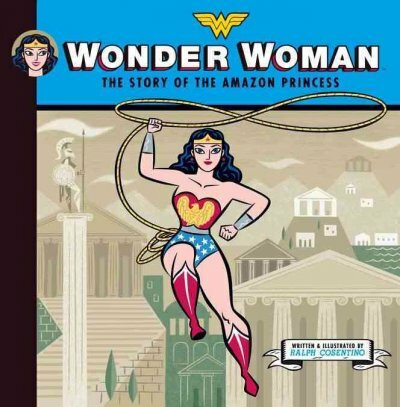 The library will host story times at 10:30 am, 11:30 am, and 12:30 pm along with simple crafts. Other interactive stations will be available throughout the fair. The Preschool Resource Fair is broguth to you by Tigard Playschool.